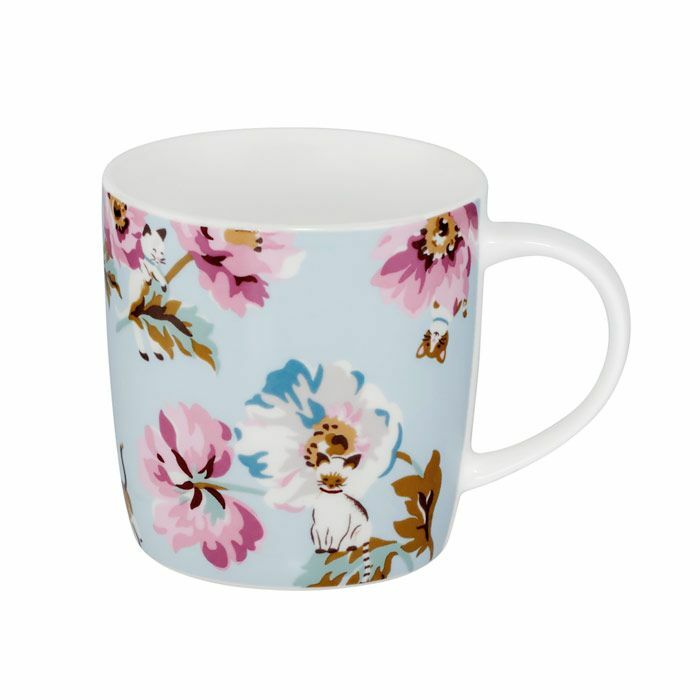 Everyday cups of tea or coffee just feel that bit more special when sipped from one of our beautiful, bestselling mugs. The Audrey is medium-sized with a softly curved shape, seen here in pretty Cats and Flowers print. What do you think of this Cath Kidston deal?